Following its recent acquisition by the Equiniti Group, together with sustained 34% YOY growth, Pancredit, a market leader in intelligent, automated loan origination, credit sourcing and business intelligence solutions, has expanded its senior management team with the appointment of Seema Sangar as Finance Director. 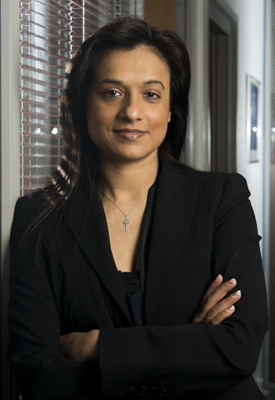 Seema brings a wealth of knowledge and experience to Pancredit gained over 14 years in the finance industry. As Finance Director she will manage and integrate the Pancredit portfolio on behalf of the Equniti Group, and lead strategic financial planning for the company. A CIMA qualified accountant, Seema has previously held positions at Mears Group PLC and Morrison FS Ltd, where she has managed contract portfolios worth £90m.